After a season opening series win, the Pirates set sail for the Gulf Coast to play in the Kevin Miller Classic in Panama City, Florida. Historically, the Pirates have had very much success in the Classic since they began playing in the round robin extravaganza in 2011. However, the weekend was unkind to the Pirates, as they left the Coast going 0-3, dropping 3 close baseball games. 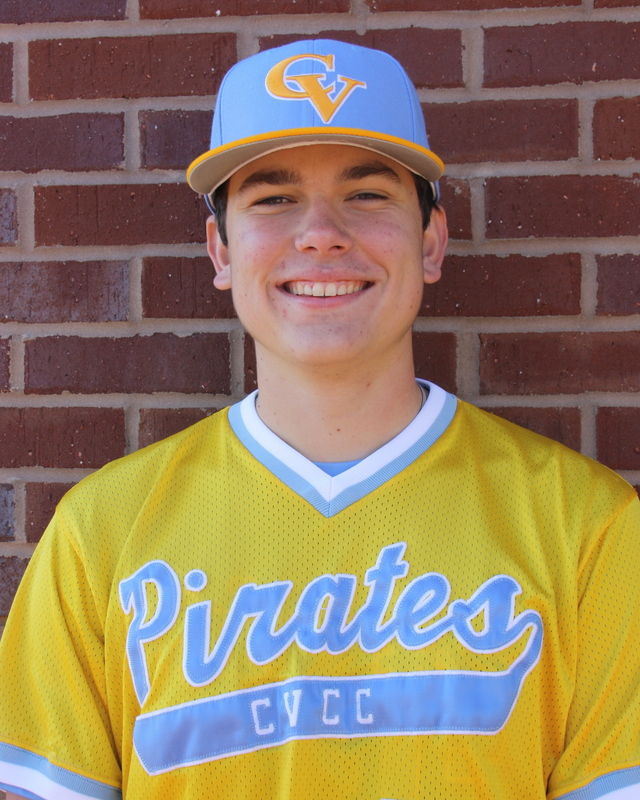 In game 1, CVCC faced old foe, Andrew College, as sophomore Trevor Guthrie made his second start of the young season. He was, once again, spectacular, tossing 6 1/3 innings, scattering 6 hits, striking out 5 against only 2 walks, while surrendering 3 runs, with only one of which was earned. Both starting pitchers were dominant, however, Andrew struck first with 2 outs in the fourth, with back to back hits to give the Tigers a 1-0 lead. 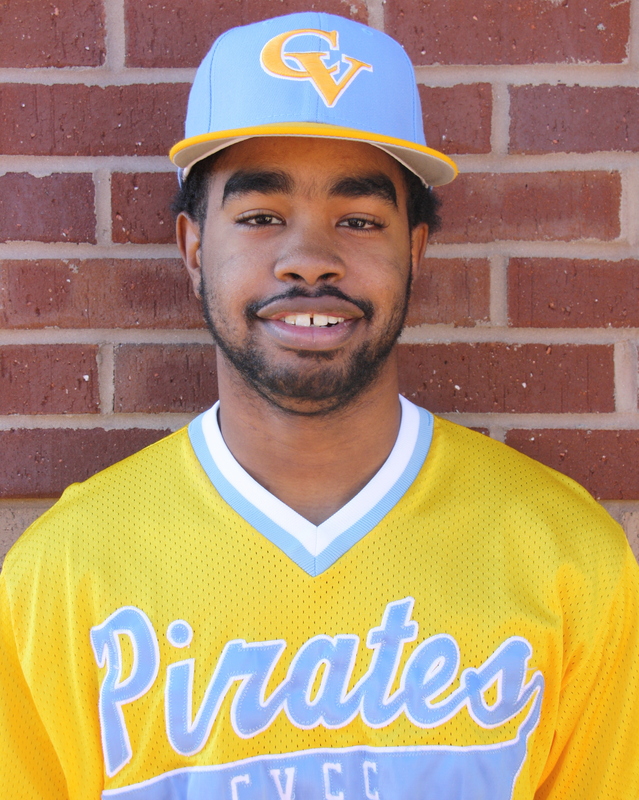 The Pirates didn’t have much going offensively until the 5th, when Kenny Ford singled with one out and Hunter Webb tripled him home to tie the score at 1-1. Unfortunately, Webb was left stranded at third. 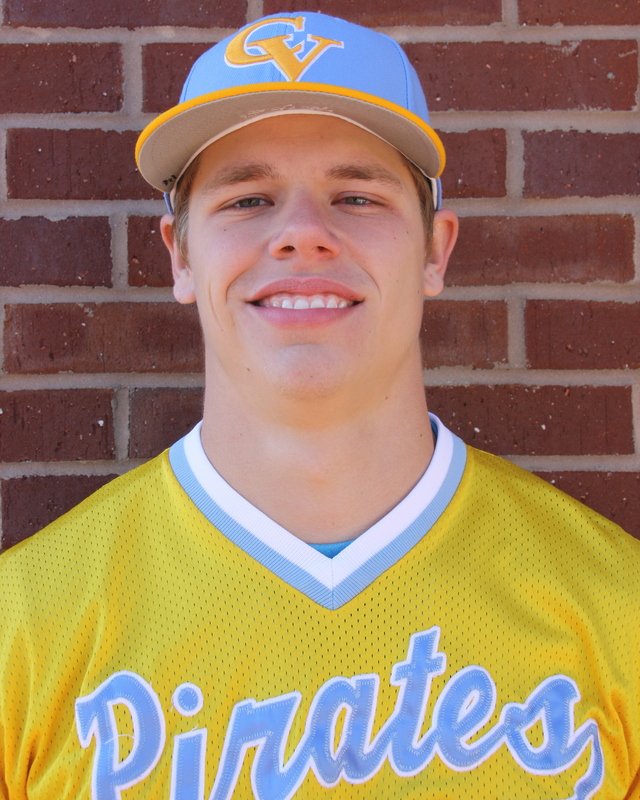 Andrew capitalized in the 7th on 3 Pirate defensive miscues, as they led the inning off reaching on an error. After a single to put runners at 1st and 2nd, an errant pickoff put runners up one base. A sac fly and an RBI ground out later, the Pirates found themselves in a 3-1 deficit. Tyler Welch wiggled out of a jam and shut the door in the 7th and 8th. 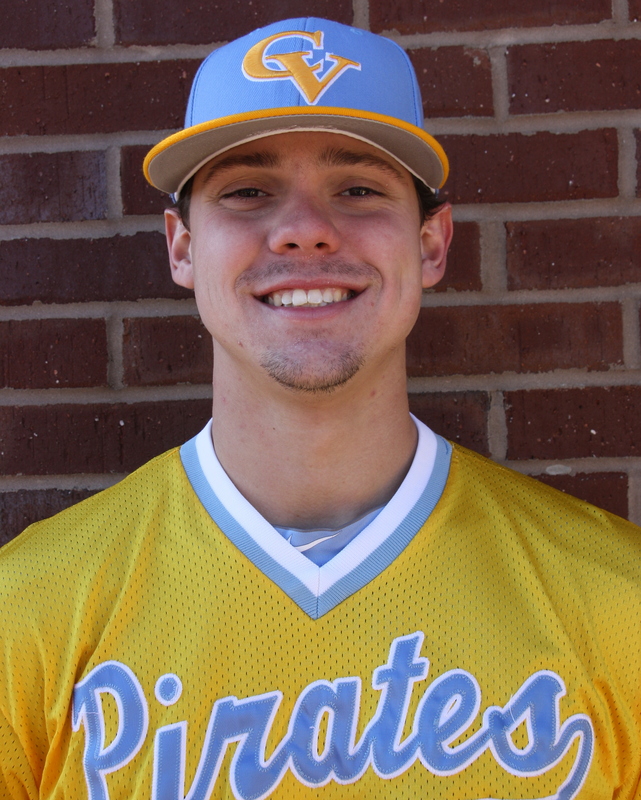 The Pirate offense finally came to life in the 8th, as Jake Maziar singled and Will Campbell doubled to start the inning. Ryan Hagan’s sac fly scored pinch runner, Tanner Davis, and back to back singles by Grayson Ivey and Kenny Ford tied the score at 3. Once again, the go ahead run was at third with less than 2 outs, and the Pirates were unable to push him across. 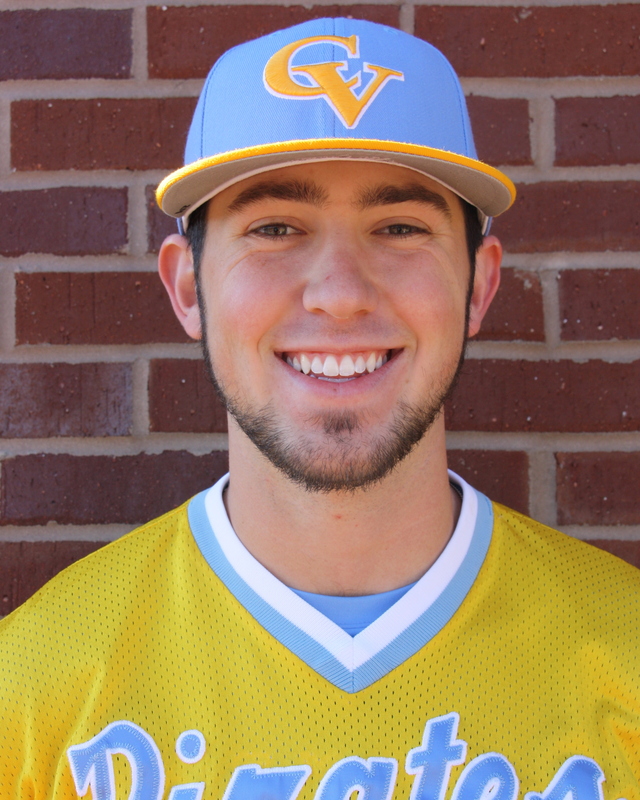 Bryce Conley made his second relief appearance of the year for CVCC and was simply unhittable. After a shutdown 9th, 10th, and 11th, in which he punched out 6 Tigers, the Pirate offense was in position to walk off on Andrew on 3 different occasions, but did not execute. It finally caught up to CVCC, as consecutive hit by pitches to start the 12th was the game’s undoing. However, Conley and Nik Verbeke kept the damage to a minimum, allowing only one run to give the Pirates a chance in their half. However, the offense went quietly, and dropped a game easily within their reach by a score of 4-3. The following evening was much of the same; solid pitching and an inability to score runs. 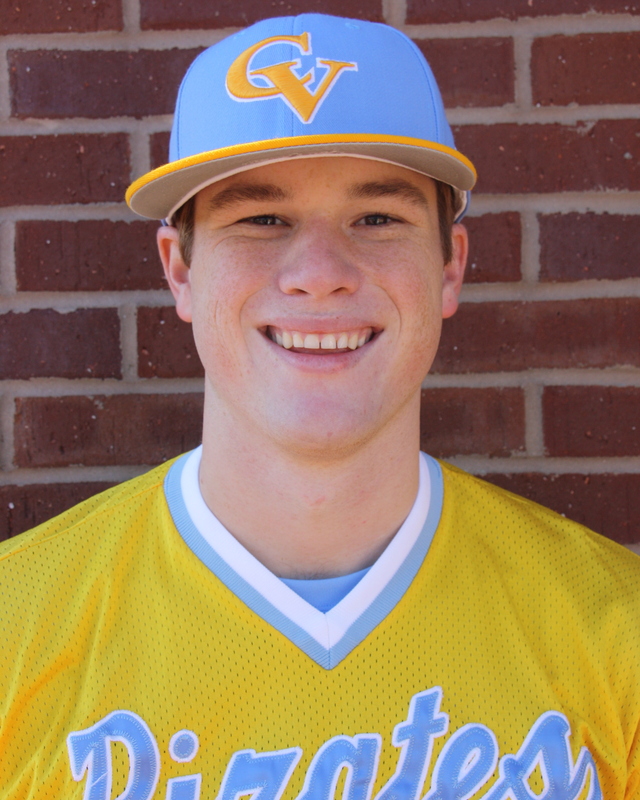 In a top 20 matchup with St. John’s River, Landon Faulkner toed the rubber and gave up 2 runs in the first on 3 consecutive singles to put CVCC down 2-0 right off the bat. However, Faulkner, buckled down and kept the game there for the next 5 innings. Offensively, the Pirates had runners in scoring position in 4 of the first 5 innings, but, again, were unable to capitalize. In the 5th, Faulkner issued a one out walk that came back to haunt him, as the next batter smacked a double to push the lead to 3-0. Jordan Lee made his first appearance of the year and was superb in shutting down the Viking offense. Unfortunately, an unearned run after a 2 out walk with no one on virtually put the game out of reach for CVCC. 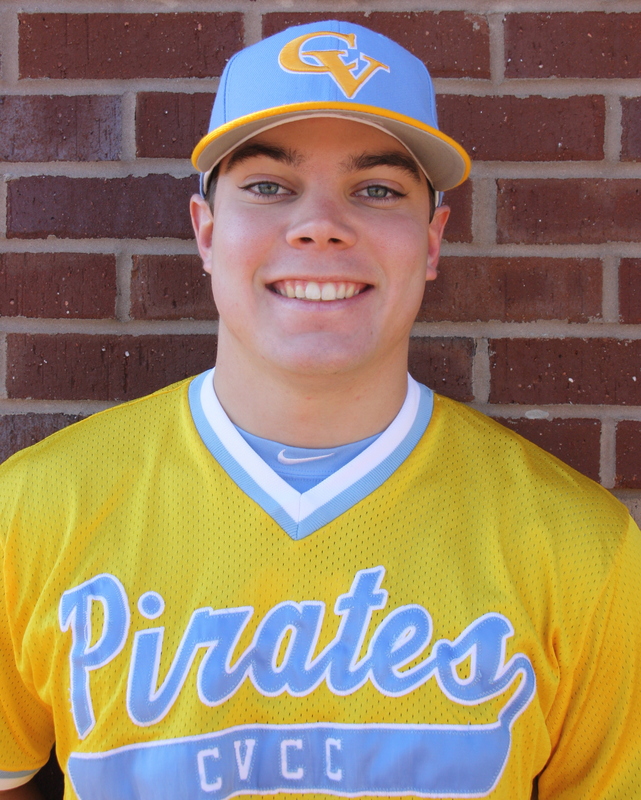 Nonetheless, the bullpen was fantastic for the Pirates, as Lee, Verbeke, Jacob Ozley, and Austin Thomas allowed only one unearned run on 2 hits combined over 4 1/3 innings. The Pirates went 3 up, 3 down in the 6th, 8th, and 9th, with their only other scoring opportunity coming in the 7th. With a punchless offense, the Pirates dropped their second consecutive game by a score of 4-0. Hoping to avoid a Gulf Coastal sweep, the Pirates faced the host team and another top 20 ranked club in Gulf Coast State College. 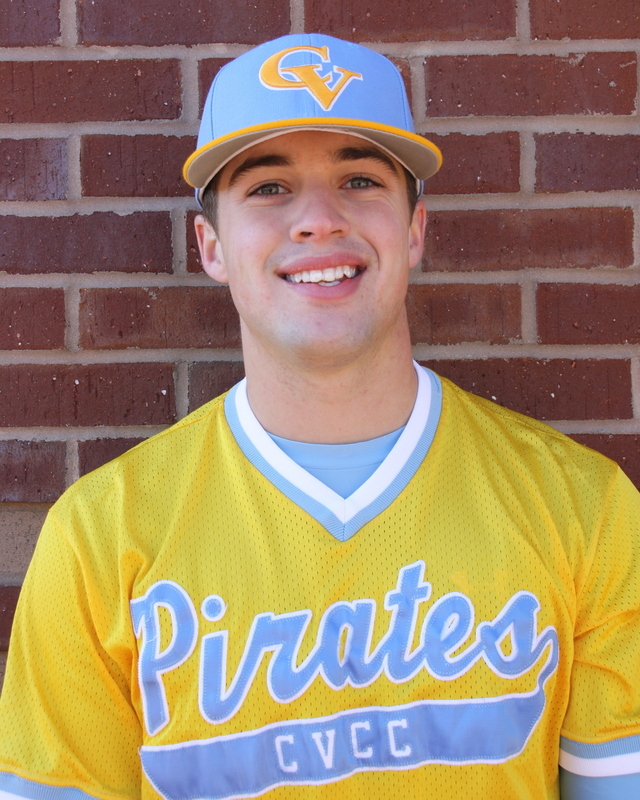 The Pirate offense finally woke up and had the Commodores on the ropes in the first inning, as Nolan Greckel led off the game with a single. 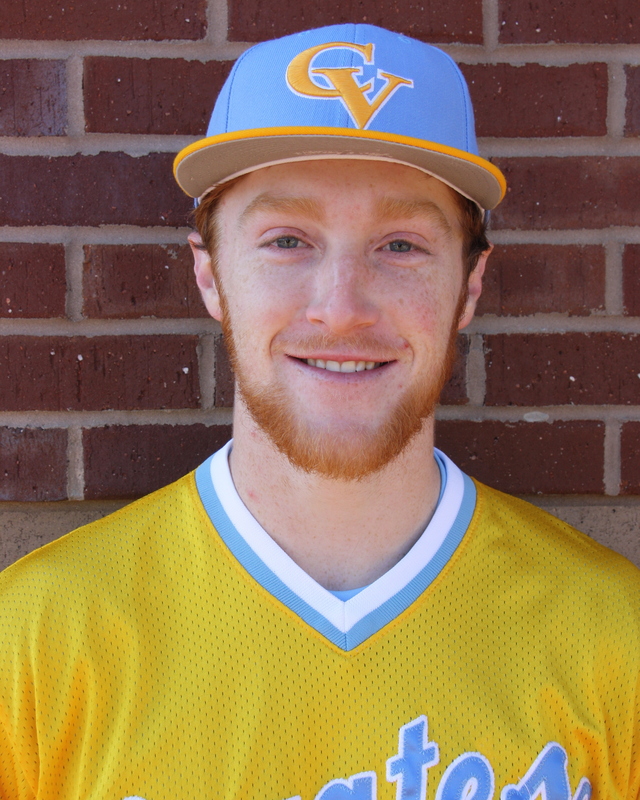 Tyler Lynn’s double and back to back RBI singles by Jake Maziar and Will Campbell, gave CVCC an early 2-0 lead for lefty Christian “Sauce” Vann. Vann was simply dominant in his second start, as he allowed only one hit, an infield single, that scored an unearned run in the third. 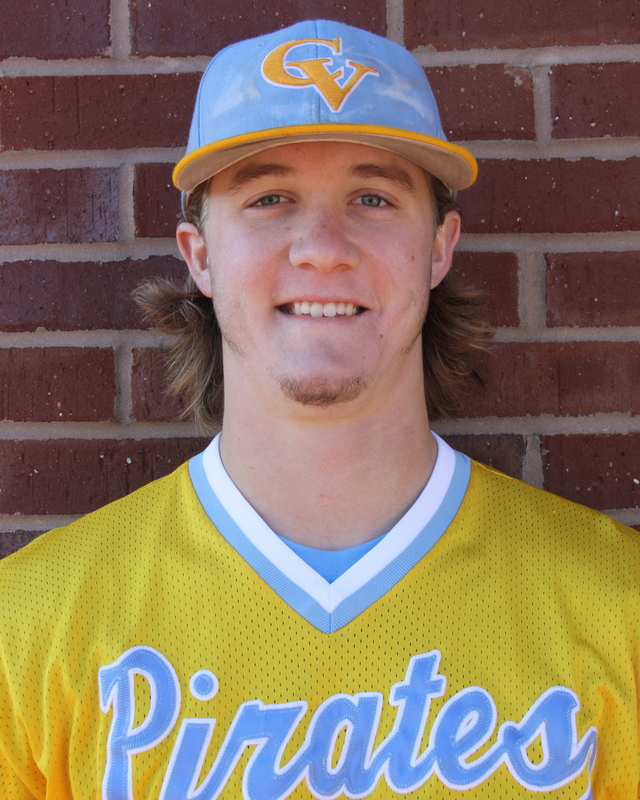 In a 2-1 ballgame, the Pirates hammered the GC pitching all day, but as was the theme all weekend, were unable to finish off innings offensively. 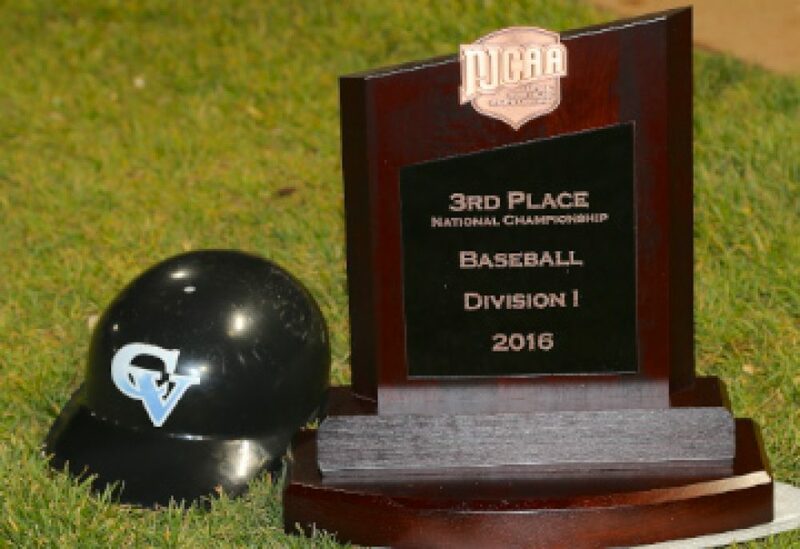 The CVCC offense had runners on in 8 of the 9 innings, but left 12 men stranded. 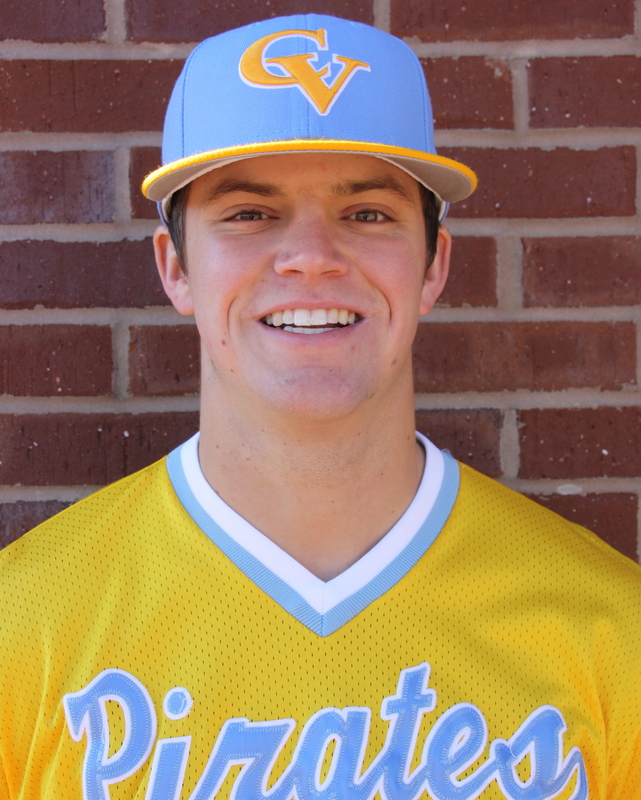 Meanwhile, Vann continued to cruise, baffling the Commodore hitters for 7 innings, as the Pirates put an insurance run on the board in the 7th, when Ryan Hagan singled, advanced to 2nd on a wild pitch, stole third, and scored on another wild pitch to go uop 3-1 on the Dores. 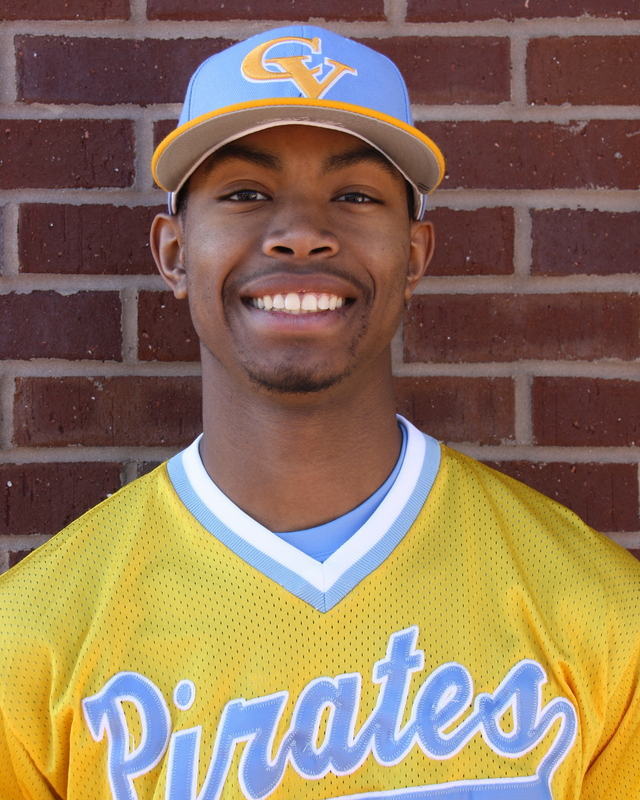 However, the 8th inning was the unraveling of what could have been a weekend salvaging win, as Vann walked the leadoff hitter and gave way to reliever, Chase Burks. Three singles later, the game was tied 3-3 with runners on 2nd and 3rd with none out. Nik “Stixx” Verbeke came on to keep the damage at a minimum and he did an outstanding job, however, his defense didn’t do its part. After a walk to the GC number 3 hitter to load the bases, Stixx got a weak pop up to right field, too shallow to score the go ahead run. 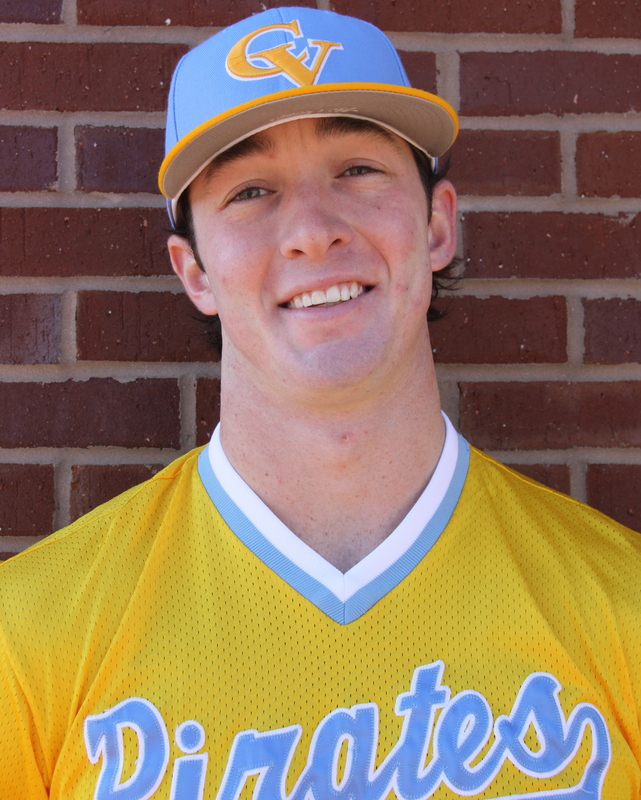 Tyler Lynn made the catch and made a perfect throw to the cutoff man that was never cut and the ball went past Grayson Ivey, catcher Jake Maziar, and pitcher Verbeke, allowing the go ahead run to score. Oz Ozley came on to face back to back lefties, and with the infield up, Oz got exactly what he wanted-a ground ball right to the second baseman. Unfortunately the ball was mishandled and the only play was at first base as the 4th run of the inning scored. Oz punched out the next guy, but the damage had been done, as a 3-1 win quickly turned into a 5-3 deficit on the heels of being swept. 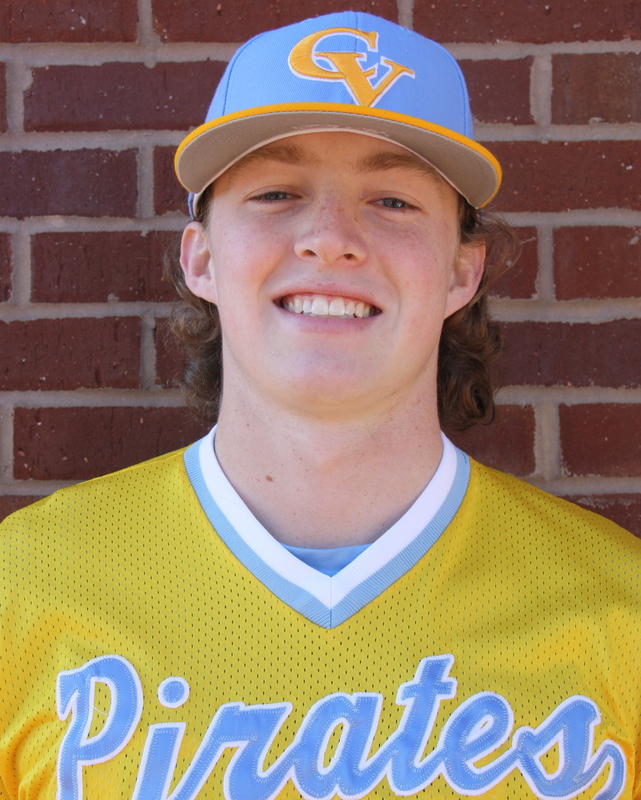 The Pirates managed to fight in the 9th, as Brandon Whiteford singled to lead off the inning, and Hagan singled with one out. After a walk to Webb, the Pirates were in business with the bases juiced and only one out with top of the order up. 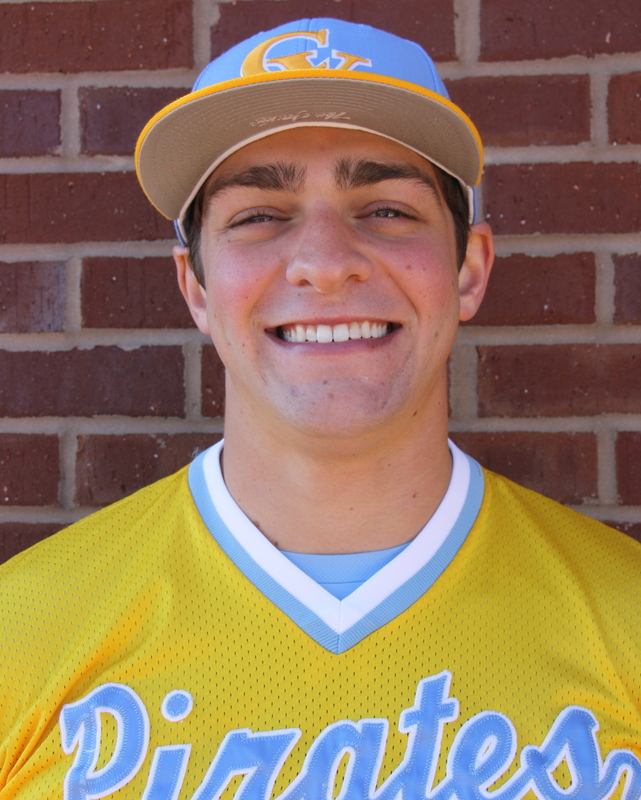 Pinch hitter Evan Troutt, struck out swinging and Kenny Ford grounded out sharply to second to end the game and send the Pirates packing with a 5-3 loss. The 2-4 Pirates go right back into action on Tuesday, as the travel to Tifton, Georgia to face a dangerous ABAC team for a 3:00 first pitch.